Hiya, us again! No prizes for guessing that yes, this is our latest Road Book entry. 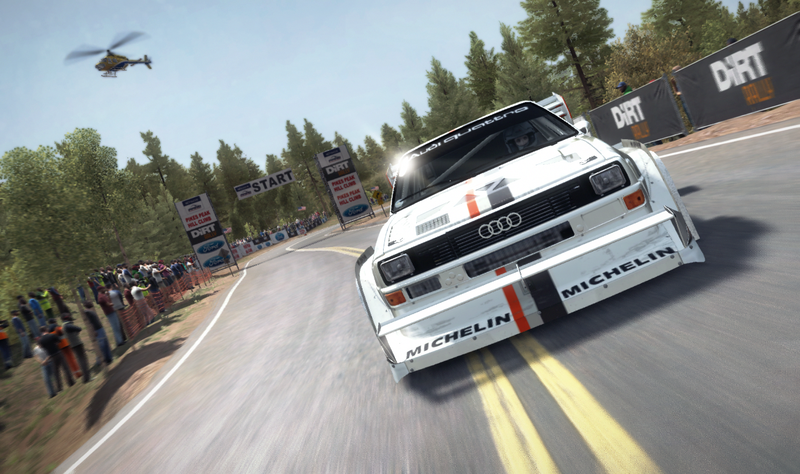 ;) This week’s seen all sorts from Codies HQ – including ‘top bantz’ with the WRC game guys, a couple of PC patches for DiRT Rally and a game launch (welcome to the world, F1 2016! )… So as you can imagine, it’s been a pretty busy week. While the schedule has been rather hectic, we’ve still managed to find the time for our biweekly round-up – so without any further ado, here’s what’s new with us. Graphics – Improvements to significantly reduce object popping during track intros and replays in VR. Graphics – Wheel will no longer lock to the left if you use the ultra low graphical preset. Graphics – Desktop image when playing in VR is no longer stretched. Game – You can now remap the headset position reset function in Controls for VR. Game – You can no longer press pause during the fade to black when you restart an event in VR. Audio – Razer Kraken will no longer cause the game to crash on boot. HUD – Split time will no longer overlap co-driver calls in VR. HUD – Repair puncture tooltip will no longer overlap speedometer in VR. HUD – Legibility improvements for smaller text elements in VR. HUD – Hud should no longer fall into your line of sight on hills if you have VR Vehicle Camera Motion turned on. HUD – Fix to prevent the “Recover Vehicle” tooltip remaining on screen when you have accepted an invite during gameplay. UI – Stereoscopic Rendering and V-Sync are removed when playing the game in VR. UI – VR Options in HUD are removed if you are not playing in VR. UI – A Message will now be displayed if you access the Steam Overlay in VR letting you know to take off your headset. UI – Certain pop up messages should now display correctly in VR. 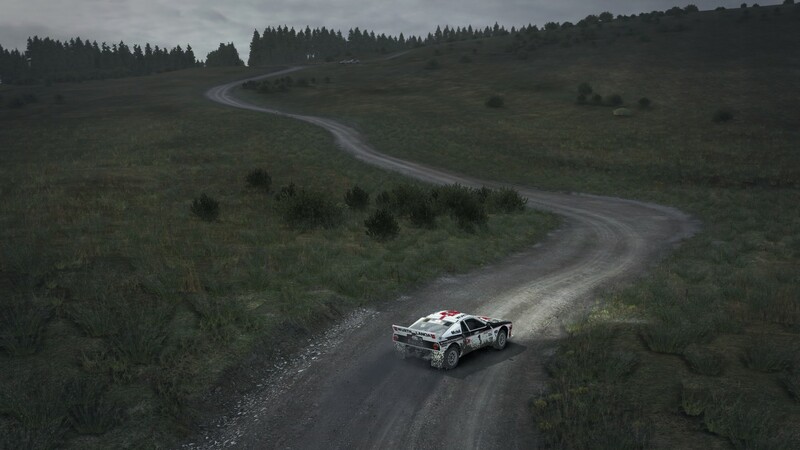 Audio – Engine and Co-Driver balance is now back to how it was in 1.20. Audio – Surround now works like it did in 1.20. Audio – Engine audio during post race sequence now plays out correctly. However, we’ve had a couple of reports that sound still isn’t working properly in VR – so if you’re one of these unlucky people, then please check your Rift is your default playback device in your Sound settings and send your dxdiag to dirtgame[at]codemasters.com. 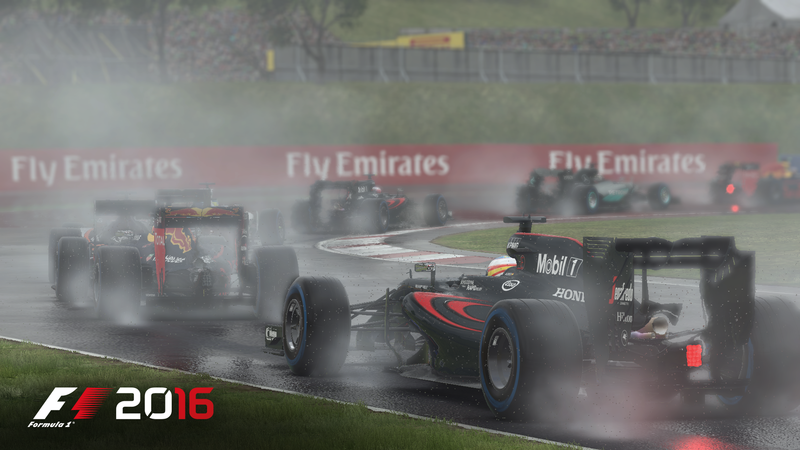 F1 2016 – out now! It’s our most immersive F1 experience yet, and includes the formation lap, the Safety Car, the VSC, a ten-year career mode, and a 22 user multiplayer support. If you want to know more, then we suggest you play the game!… But you can also head over to the F1 blog for the latest, more detailed info on the game. Just a quick line to say there won’t be a Road Book at the end of the month, as a handful of the DiRT team will be on a road trip! We’ll be dropping by to say hel-loheac (see what we did there?) to WRX as it heads to France. Don’t worry – when we’re back, we’ll be sure to update you with how it went (and what our car hire gave us for our ‘Wildcard’ choice). That’s all for this week – we’ll catch with you in a few weeks’ time post Road Trip! Keep it lit.